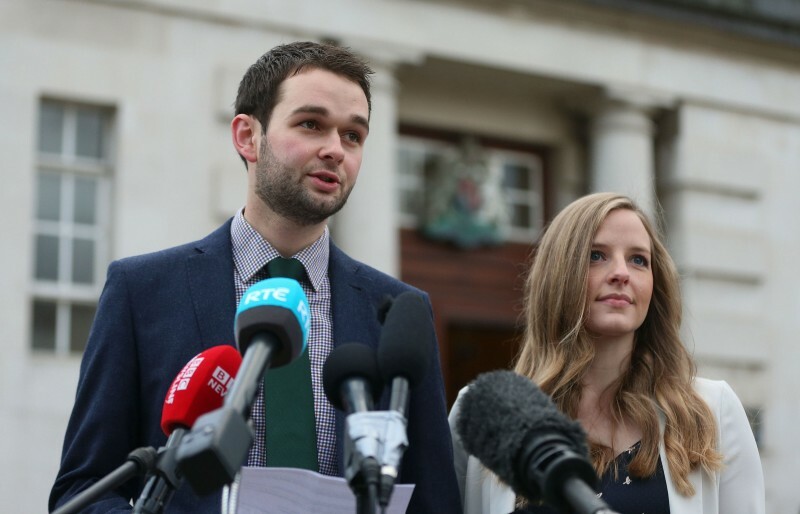 “The UK Supreme Court will give its judgment in the Ashers case next Wednesday, 10 October. The Court made the announcement within the last few minutes. At stake is the issue of compelled speech – can the law compel people to say things they don’t believe. 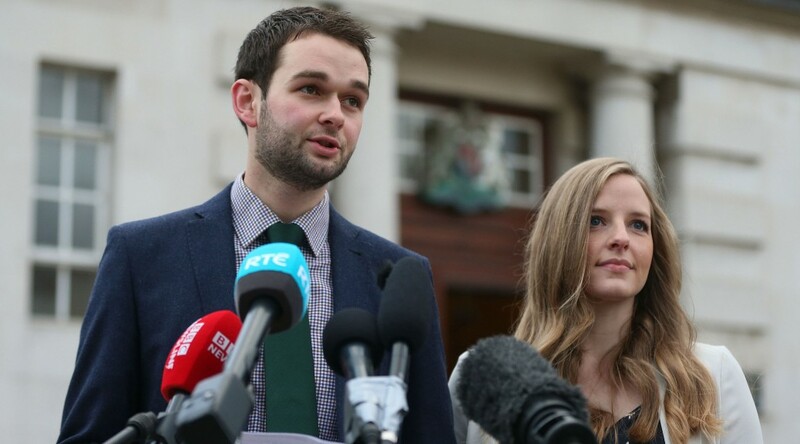 If Ashers lose, there will be damaging implications for everyone’s free speech.